Capital City Steppers | We are the premiere stepper's organization of the Carolina's that unites and empowers our community through the art of dance. Sign up to receive updates for classes, events and promotions. Come try something fun and new with Capital City Steppers. 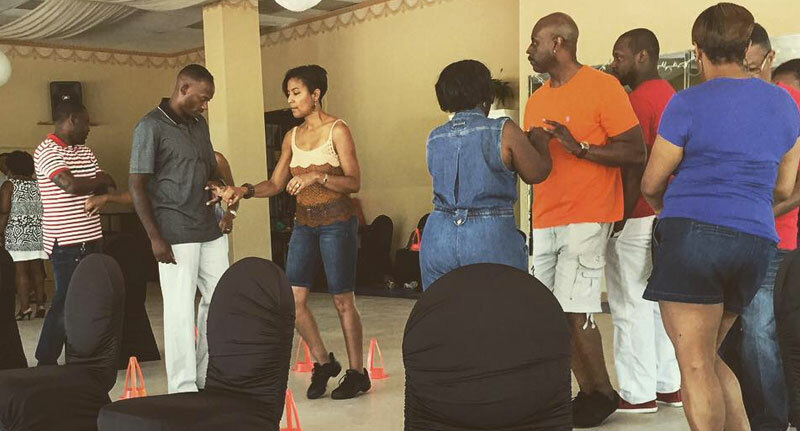 Steppin’ is a partner dance that can be graceful, funky, healthy, intimate, contagious, soulful, competitive and smooth all at the same time. We have awesome instructors, a ”fundamentals first” teaching style and a great social atmosphere to learn in, so tell a friend and meet us on the dance floor. First time? No problem. We've got you covered in class. 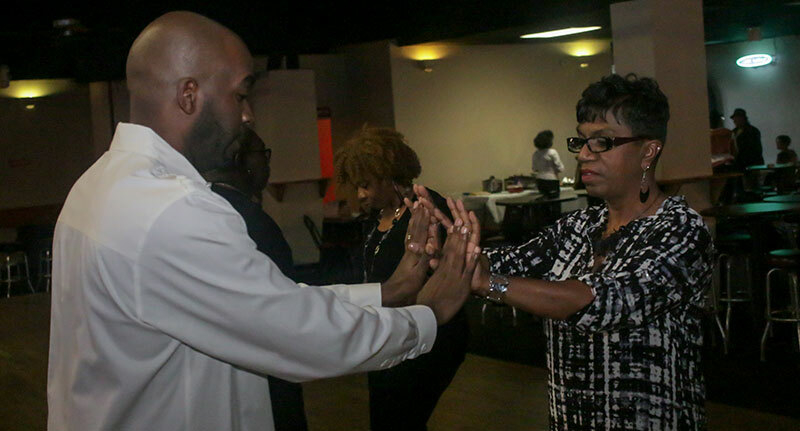 For the frequent steppers, save some money and get 6 classes for $45. Classes do not have to be consecutive. Looking to advance your dance? Inquire about a one-on-one session today. Available for Individual, Couple, Small Group Sessions. We also are available for larger group workshops as well as performances and demonstrations at your next event. Capital City Steppers is supported by United Arts Council of Raleigh and Wake County and the North Carolina Arts Council, a division of the Department of Natural and Cultural Resources. © 2019 Capital City Steppers. 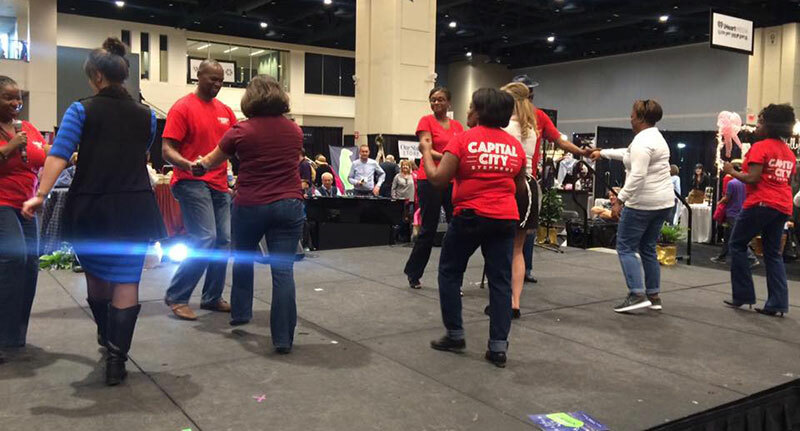 Capital City Steppers is a 501(c)(3) organization.